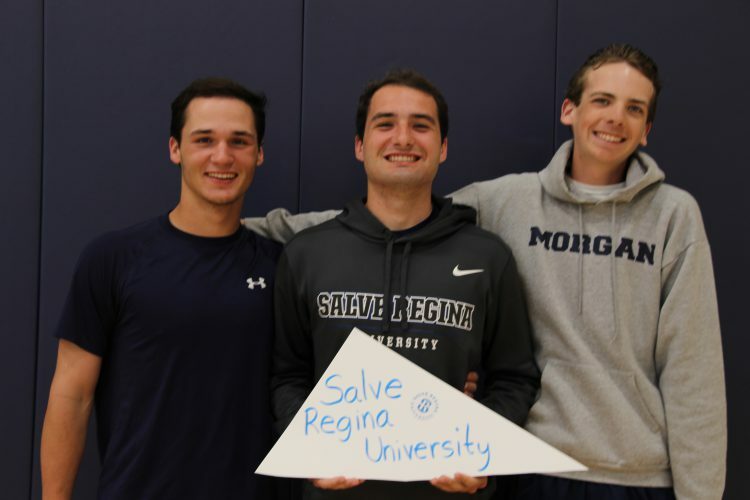 Sports are a huge part of the lives of some Morgan students. Many seniors of the Class of 2018 will be continuing to play their favorite sports in college. 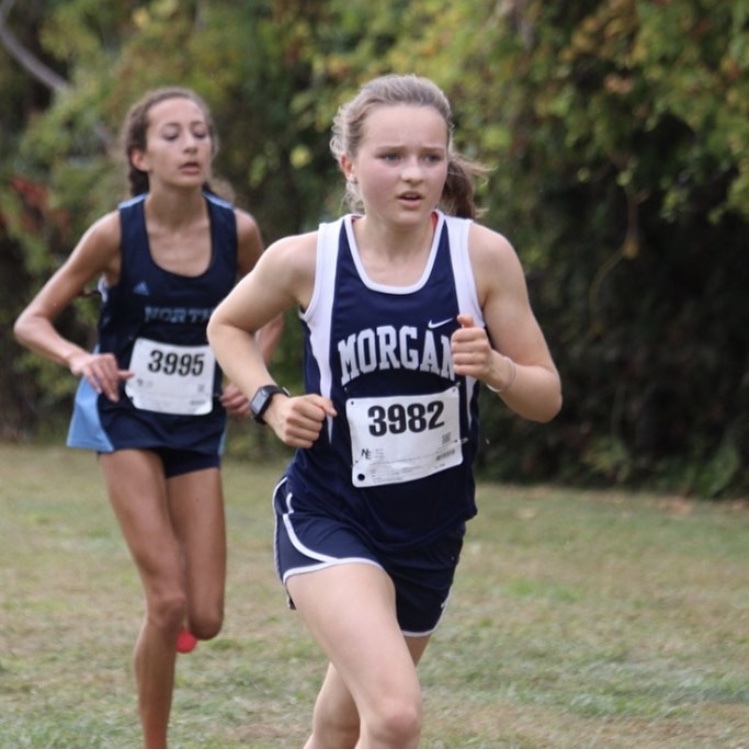 From soccer to track, students will pursue their athletic passions after they leave The Morgan School. 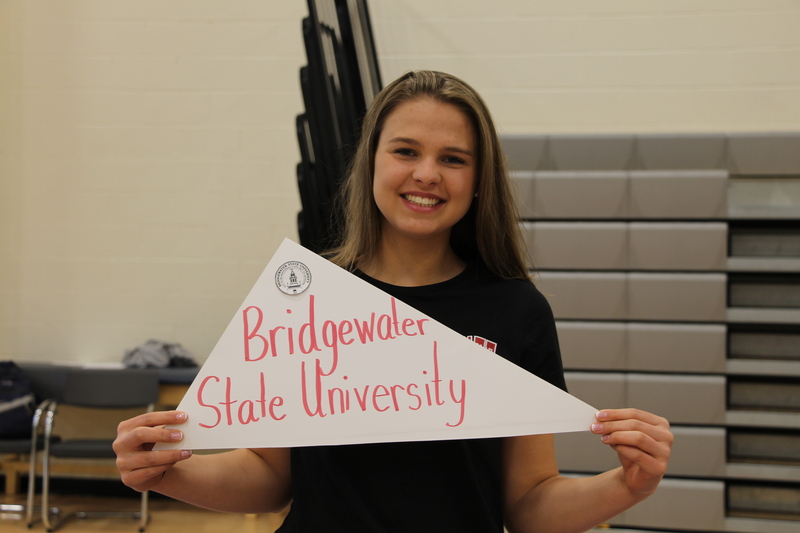 Senior Madison Seeger is planning to play lacrosse at Bridgewater State University. She contacted the coach of the team, attended a prospect camp, and had the coach of the team come to watch her play at a club tournament in order to get recruited. Madison will be playing as an “attack” on the Division III team. She is excited to play and said that she has met her teammates. She has even done an overnight with them. Seeger is confident that she will balance sports and academics because the coach strongly believes that academics come before athletics. Senior Jhan Carlos Bermeo will be attending Mitchell College after he graduates high school. 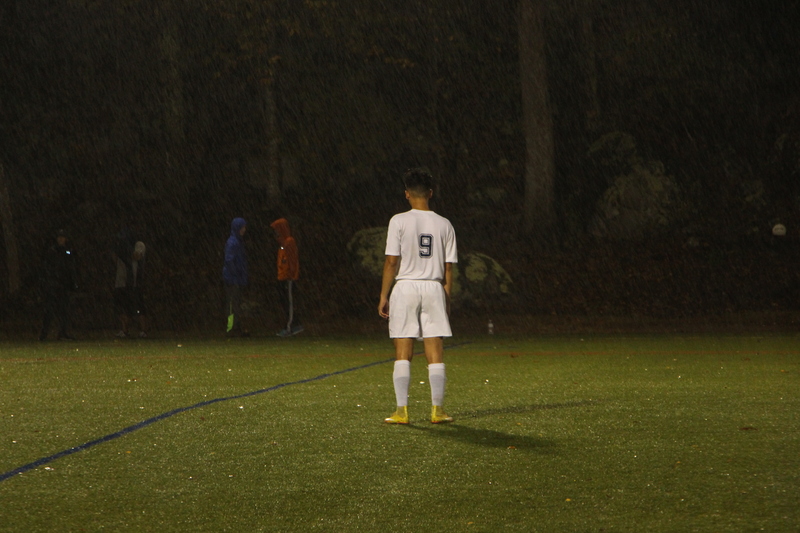 He has played soccer his whole life, and he’ll be continuing to play throughout college. 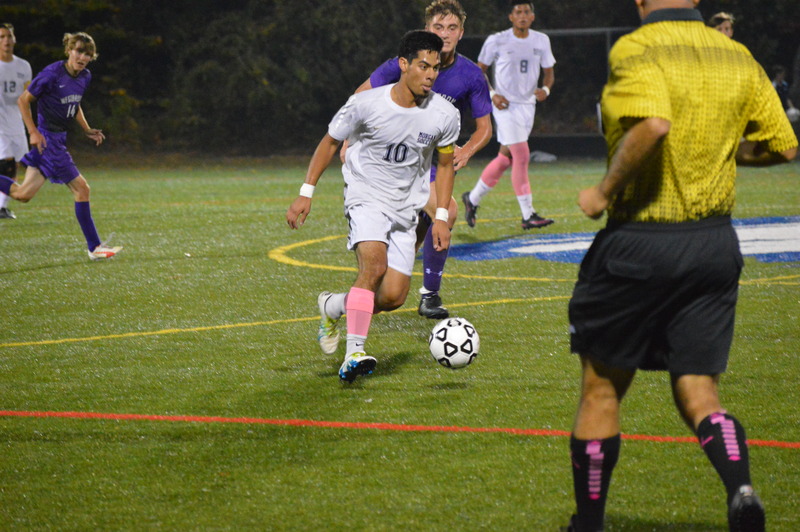 He is playing the position of “center midfield” for the Division III school. When asked how he was recruited for the team, Jhan explained, “the coach came to one of my games and talked to me afterward saying that he really wanted me to play for his team.” The coach also told Jhan that the school would assist him financially. Although he has met his coaches, he has yet to meet his teammates. Jhan plans to excel academically as well as athletically by getting his homework done on time and studying. Other seniors including Courtney Viglione, Anes Gadun, and Cameron LeClaire will be playing sports in college as well. Senior Courtney Viglione will be playing soccer at Southern Connecticut State University. Senior Anes Gadun will also be playing soccer at the University of St. Joseph. Senior Cameron LeClaire will be playing softball for Newbury College.